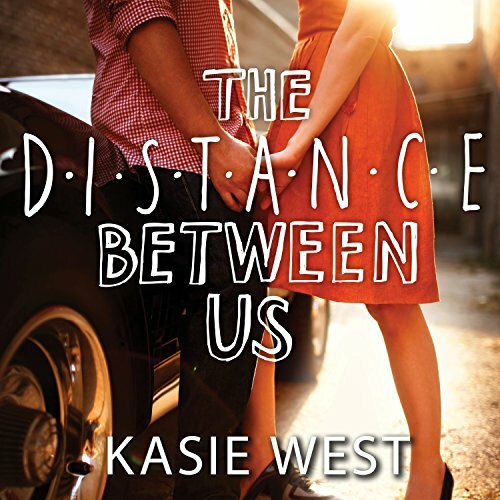 Showing results for "The Distance Between Us by Kasie West"
Seventeen-year-old Caymen Meyers learned early that the rich are not to be trusted. And after years of studying them from behind the cash register of her mom's porcelain-doll shop, she has seen nothing to prove otherwise. Enter Xander Spence-he's tall, handsome, and oozing rich. Despite his charming ways and the fact that he seems to be one of the first people who actually gets her, she's smart enough to know that his interest won't last.